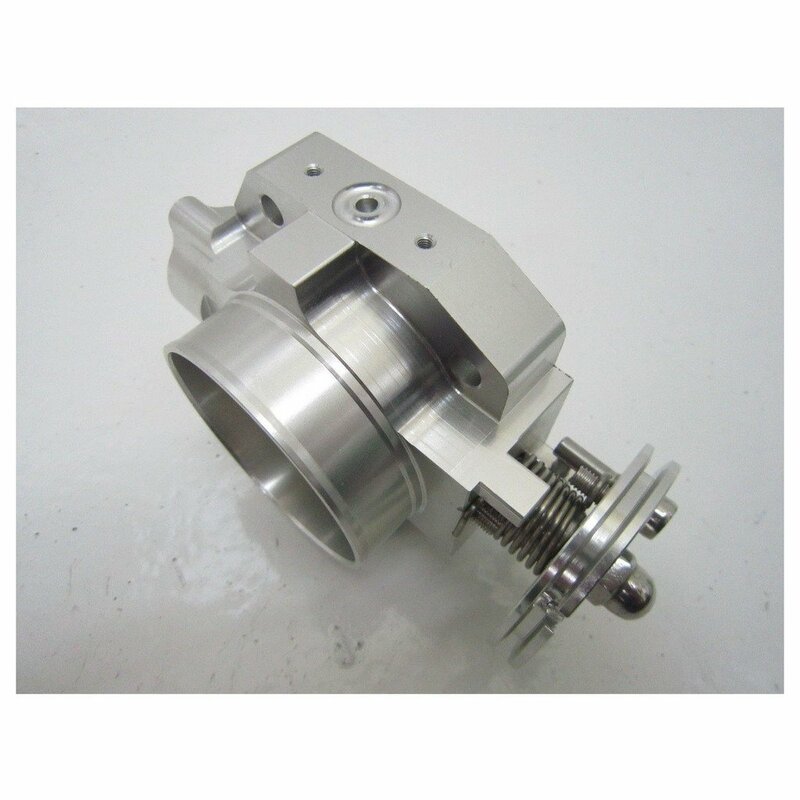 88-00 Honda Civic All Models with B/D Series Engine. 90-02 Honda Accord All Models with 4CYL Engine. 92-01 Honda Prelude All Models. 90-01 Acura Integra All Models. 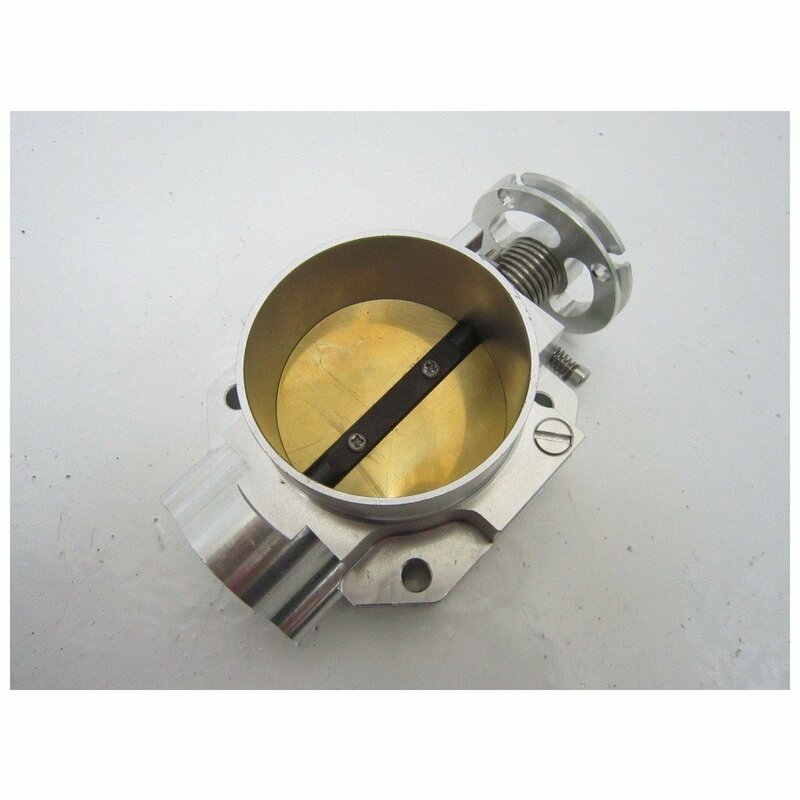 Brand new honda/acura 70mm throttle body. 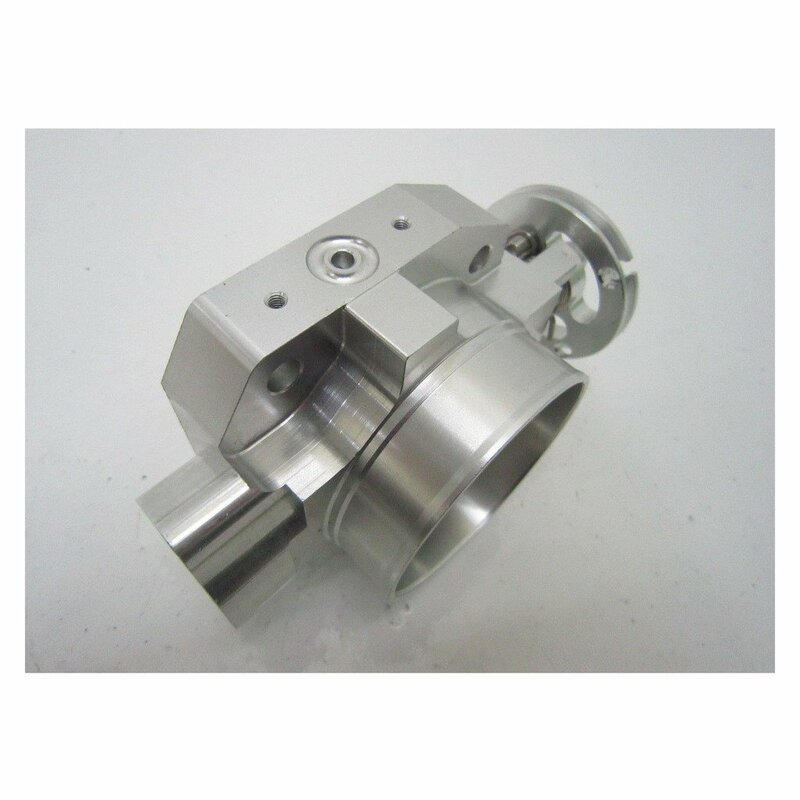 Made of high quality CNC machined T6061 aluminum. 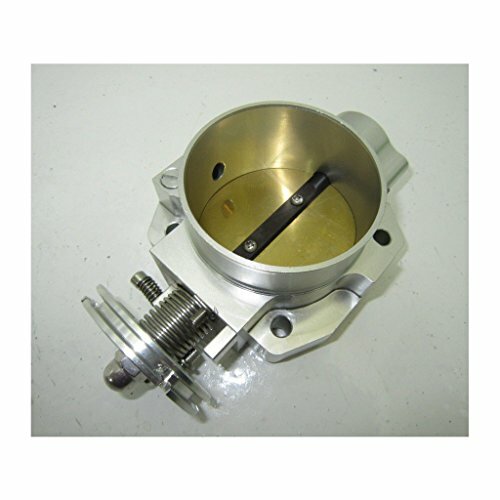 Direct bolt on without any modification.It fits with stock throttle position sensors.It is larger than stock throttle body,increase more airflow.It is good for huge horsepower increase along with improved throttle response.It gains 7-15HP. Instruction is NOT included.Professional installation is highly recommended!